Are you searching for Patio Furniture that blends great style with easy storage? Then look no further than the Tropi-Kai Strap Chaise Lounge! 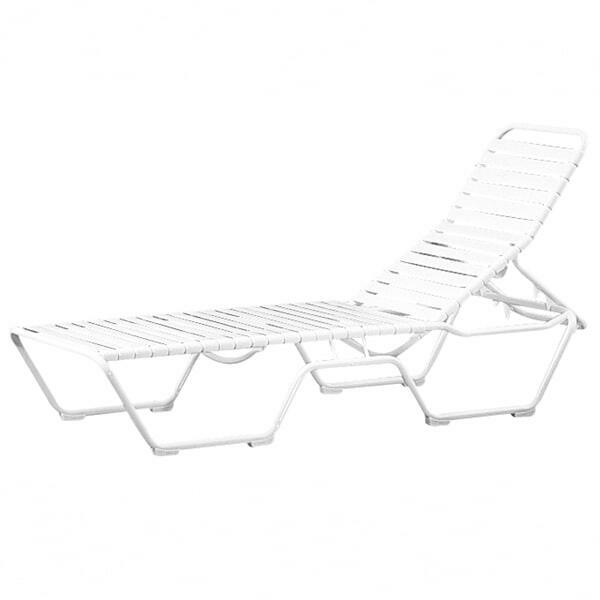 Smooth and stackable, these Chaise Lounges advance a classic look with simple lines and straps, yet are lightweight and stackable for easy storage during large poolside parties or the winter months. 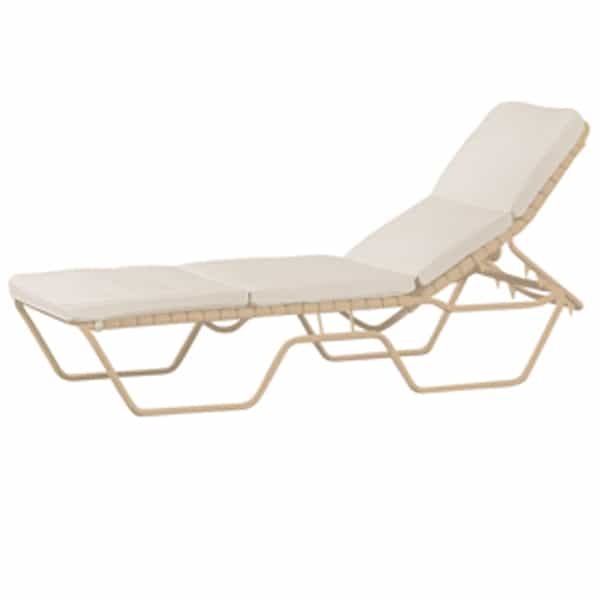 Notice the timeless outline of the Tropi-Kai - we guarantee this chaise lounge will look great in your sunroom (add cushions to match your decor) or next to the swimming pool! 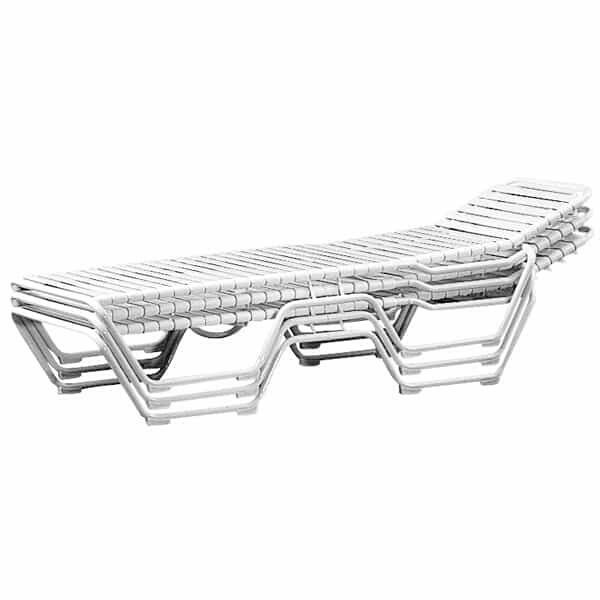 All of Tropitone's chaise lounges are strong and sturdy, great for outdoor use. Tropitone's powder-coating process and use of solid materials such as extruded aluminum, produces enduring outdoor furniture that will last for ages. Add an ageless and stackable chaise lounge to your outdoor space with the Tropi-Kai! Contact Family Leisure today!